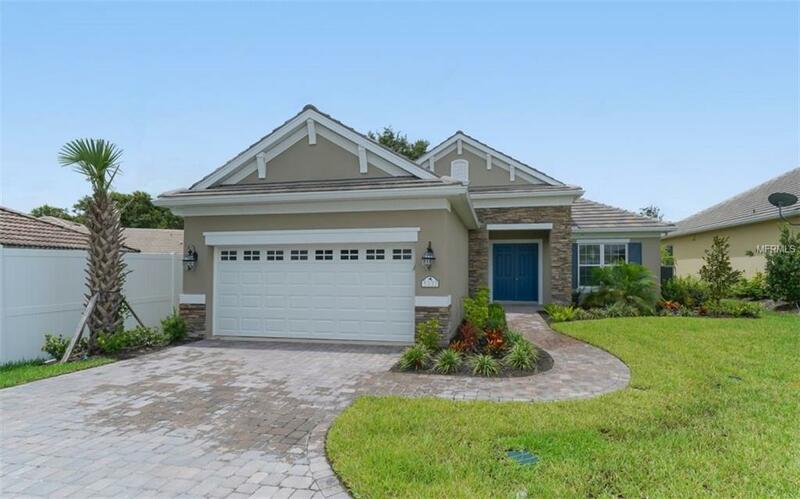 Youll fall in love with this new-construction home in the heart of Sarasota. Beautiful, luxurious upgrades have been added throughout the interior and exterior, including a decorative barrel tile roof along with front driveway and entry pavers accenting the stylish Country French architecture. 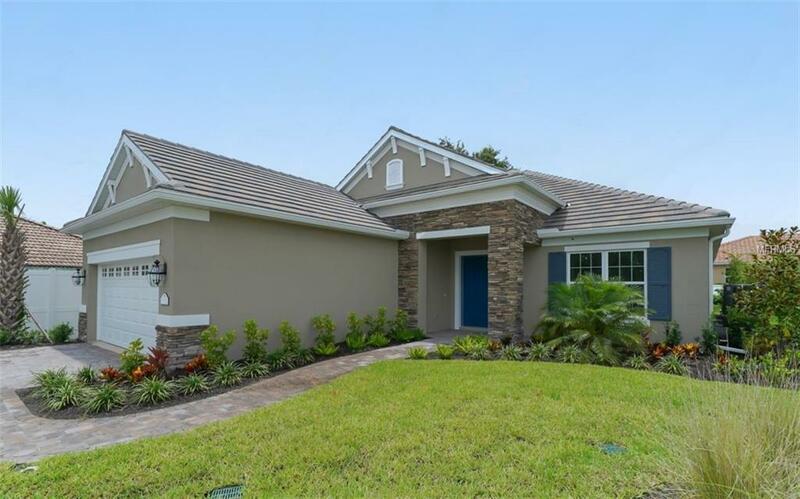 This move-in ready home includes 3 bedrooms, 2.5 baths and an open floor plan encompassing 2,247 sq. ft. of living space. An elegant, double door entry leads you into an impressive foyer and gallery. The large great room is the perfect space for relaxing or entertaining and includes ceramic tile flooring, recessed lighting and sliding glass doors onto the covered lanai. In the gourmet kitchen youll find a large, center island with lustrous quartz countertops, a generous corner pantry, upgraded cloud white cabinetry, all-new stainless steel appliances, a decorative designer backsplash as well as a breakfast seating area. The formal dining room is just steps away. The luxurious master suite features double-door entry, extra large walk-in closets, and bath with 2 vanity sinks, a large, glass-wall walk-in shower and private water closet. The two other bedrooms include a separate hallway, and one has a walk-in closet. 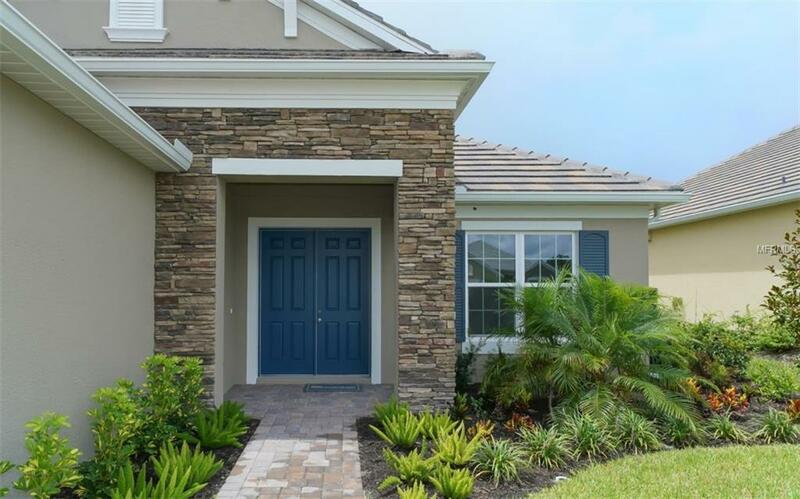 The spacious outdoor lanai provides an area to enjoy fresh air and views of the backyard. Utility hook-ups are included for an outdoor kitchen, offering plenty of reasons to relax and entertain in the Florida sunshine. 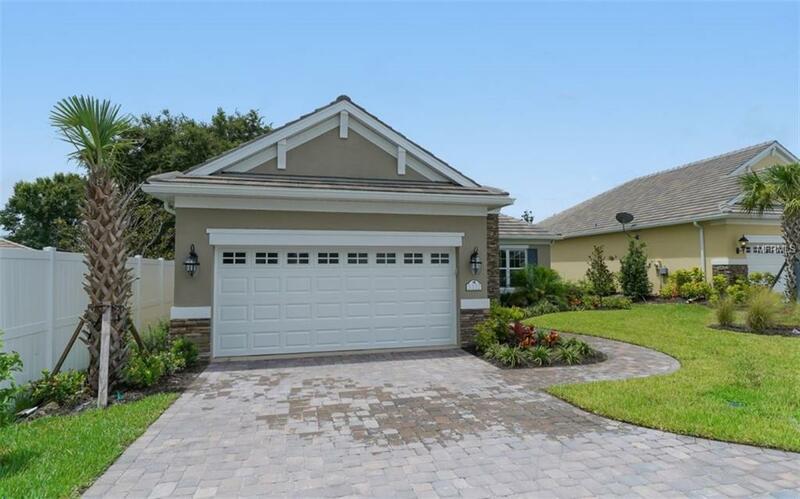 A separate den and 2-car garage complete this move-in ready home.